In keeping with Great Hearts' mission to provide the highest quality public education to all students, academies maintain an Exceptional Student Services department to help provide for students with disabilities and/or additional needs. 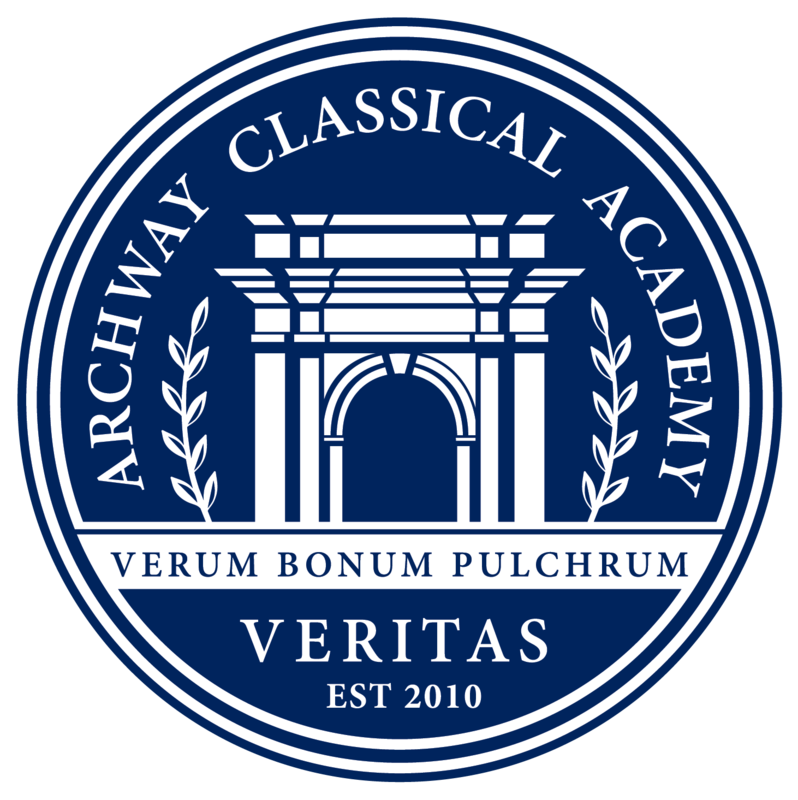 Archway Classical Academy Veritas is a public charter school that provides a Free and Appropriate Public Education (FAPE) to students with disabilities, who are currently eligible or are determined eligible to receive special education services and related services. Our academy employs an inclusion-based model, which maximizes our students’ access to the liberal arts curriculum with full support from classroom teachers, who actively collaborate with the special education teacher. Our philosophy informs and guides our mission, which is to enable all our students access to the liberal arts curriculum in an environment that offers support for their individual needs while maintaining the challenge and rigor of our curriculum. If you believe your child has a disability and requires specialized instruction, or for more information about special education services, please contact the Exceptional Student Services Coordinator. If your questions or concerns are not successfully addressed by the Exceptional Student Services Coordinator, please contact the Headmaster. If you are still not satisfied with how your questions and concerns have been addressed, make an appointment with the Exceptional Student Services Director at the Great Hearts Academies network office. If your concerns are still unresolved please contact the Vice President of Academics for Great Hearts Academies, or the local Governing Board. The Special Education Policies and Procedures can be viewed here. Information regarding parent and student rights can be found on the Arizona Department of Education website at Procedural Rights and Safeguards – English or Procedural Rights and Safeguards – Spanish. Pursuant to the Individuals with Disabilities Education Act (IDEA) 2004, each charter is responsible for locating, identifying, and evaluating children with disabilities. Within 45 calendar days of initial enrollment all students will be screened. We will notify parents within 10 calendar days if an area of concern is indicated by a classroom teacher.